Guess what? 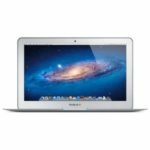 B&H Photo now offers the Apple MacBook Air 11.6″ Notebook Computer w/ i7 Dual-Core, 4GB DDR3, 128GB SSD for $1,099.95, shipping is free. 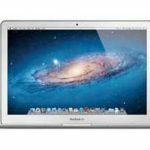 This is the best price we could find for this MacBok Air, we save roughly $100 compared to other reputable merchants. I believe it's a very solid deal. 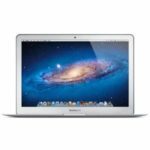 This Apple MacBook Air notebook highlights a 2.0GHz Intel Core i7 Dual-Core CPU, 4GB of DDR3 Onboard RAM, and 128GB Flash Storage. 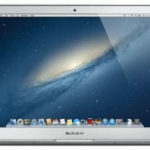 It is running on OS X Lion or Mountain Lion. It's good enough for handling daily tasks. 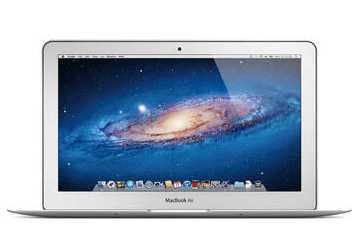 Well, what do you think about this MacBook Air deal?